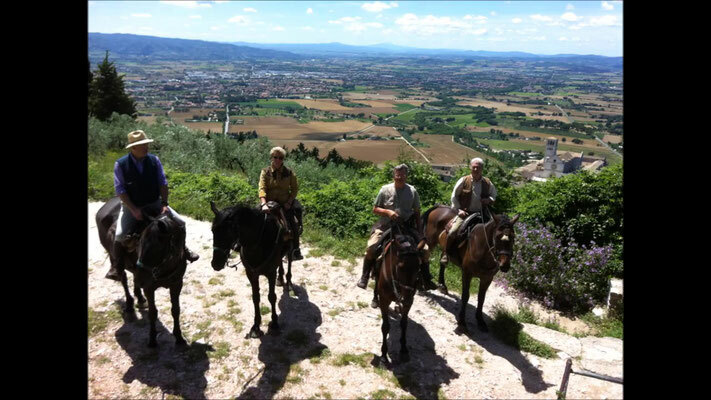 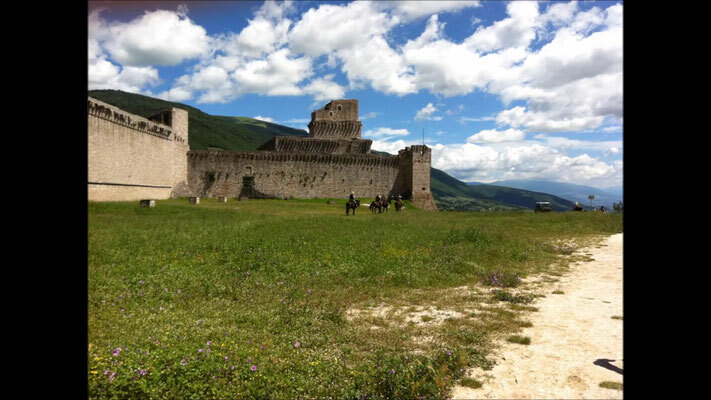 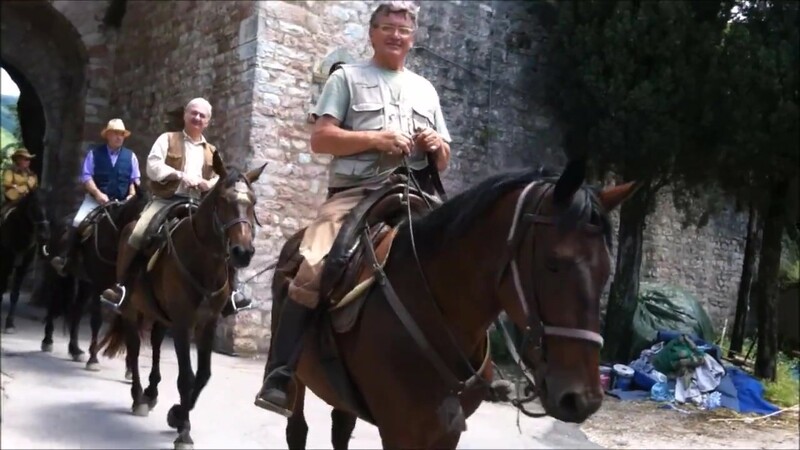 Three, four or five days Trek from Assisi to Gubbio, along the San Francesco path..
3/4/5days trek along the San Francesco path from assisi to Gubbio,two of the most beautiful medieval villages in the world. 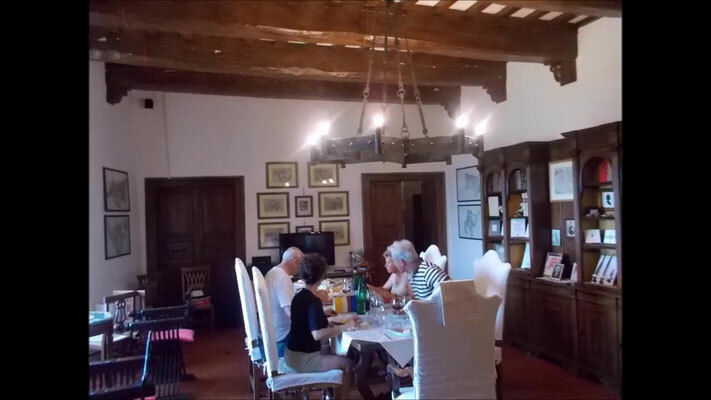 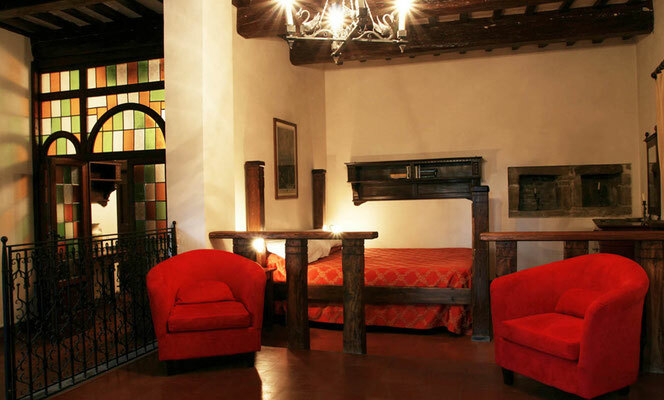 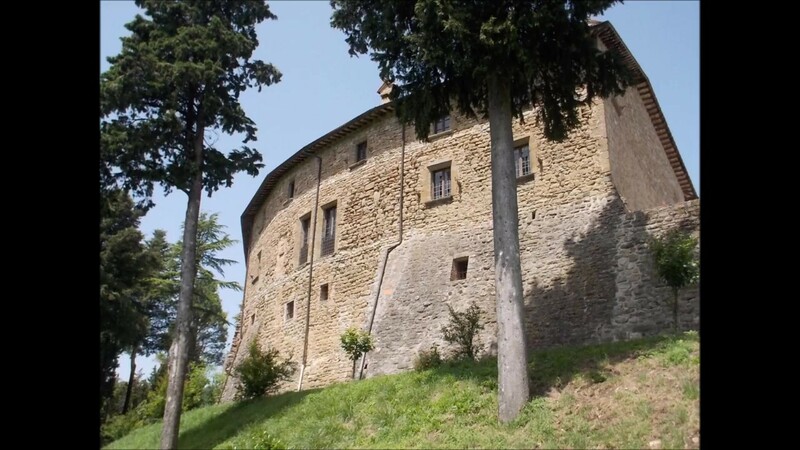 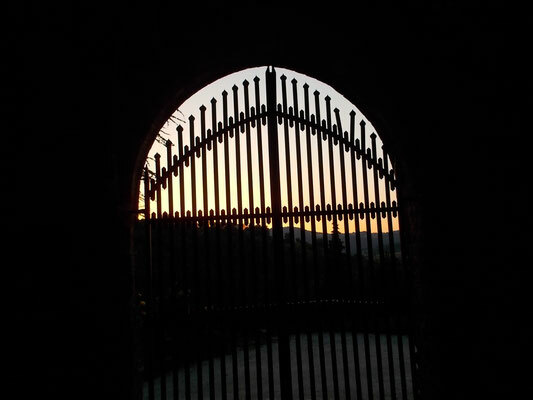 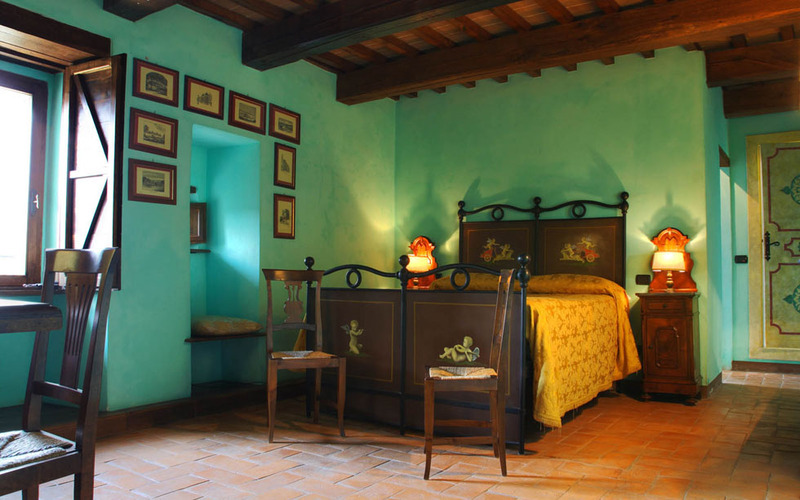 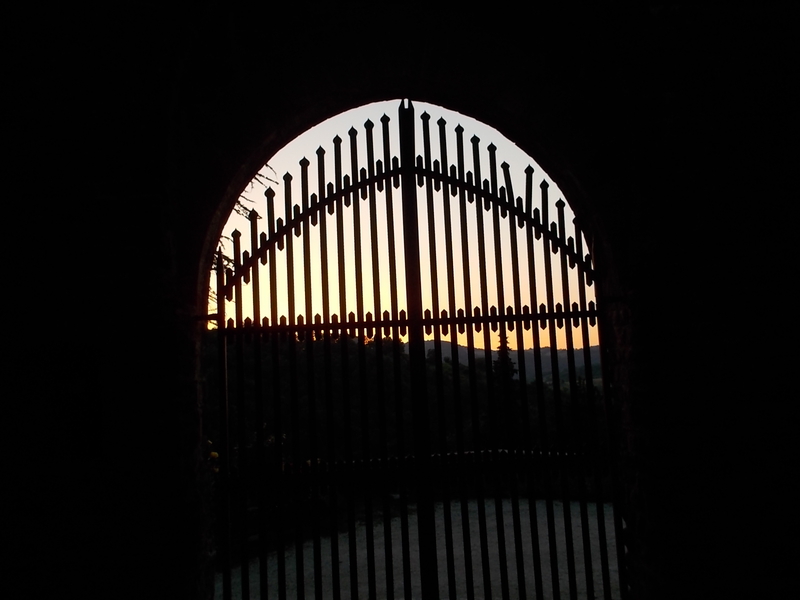 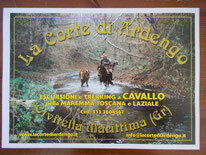 2 overnights and dinners in the PETROIA CASTLE, an authentic medieval fortress which dates back to the IX century, and 1 or 2 overnights and dinners at the MALVARINA, a beautiful Agriturismo and farm among the olive trees. 3/4 or 5 picnics during the trek.